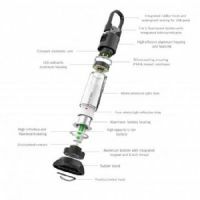 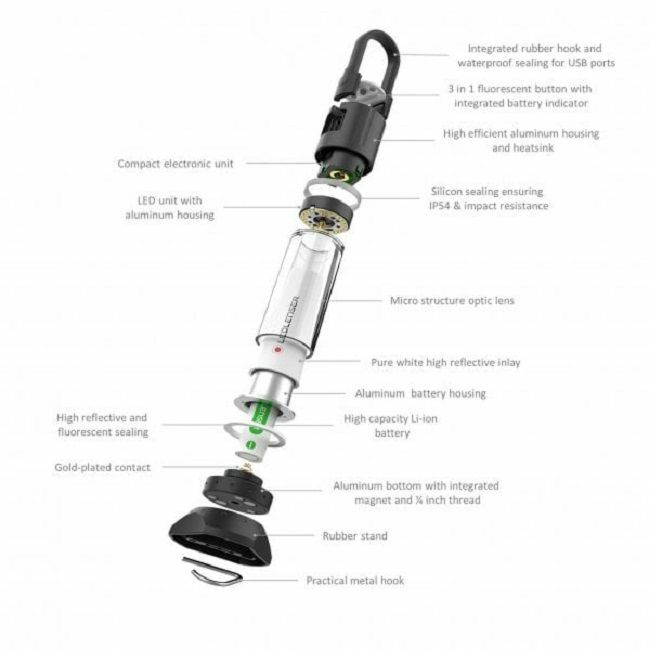 A rechargeable lantern that also charges your devices? Yep the ML6 will do the job of not only lighting up your camp area but will charge your phone or GPS as well, quality. 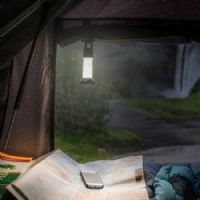 I know we all say we don't use devices when we are out in the wilds but we simply do even if it is just for the camera to take of great shots of the great outdoors. 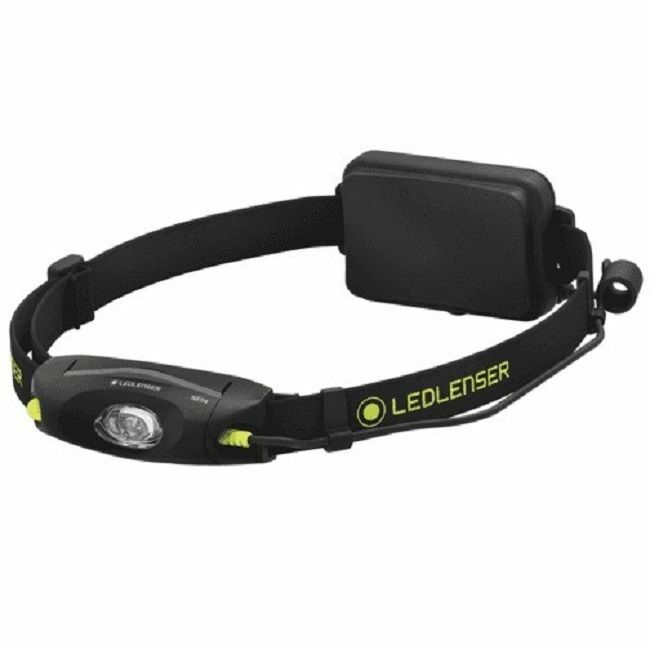 I am sure there is something cheaper on the market but simply not of the same quality and nothing offers a 7 YEAR WARRANTY! 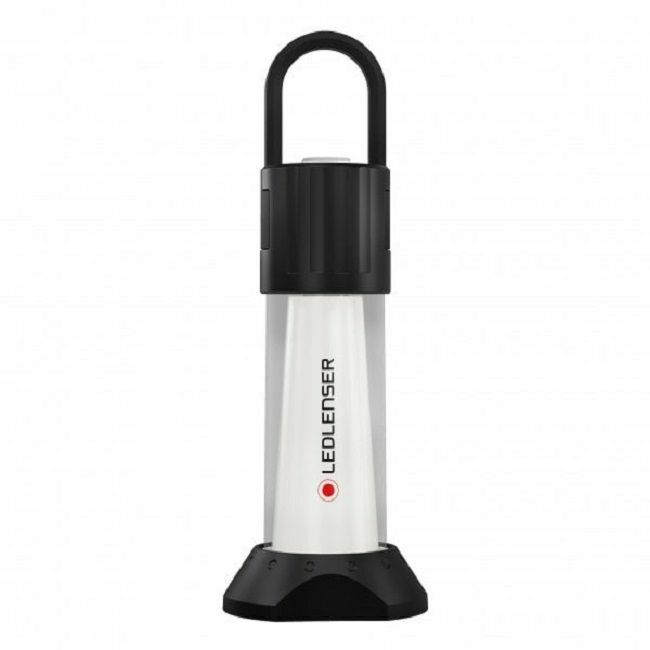 The rechargeable ML6 lantern is the ultimate camping accessory. 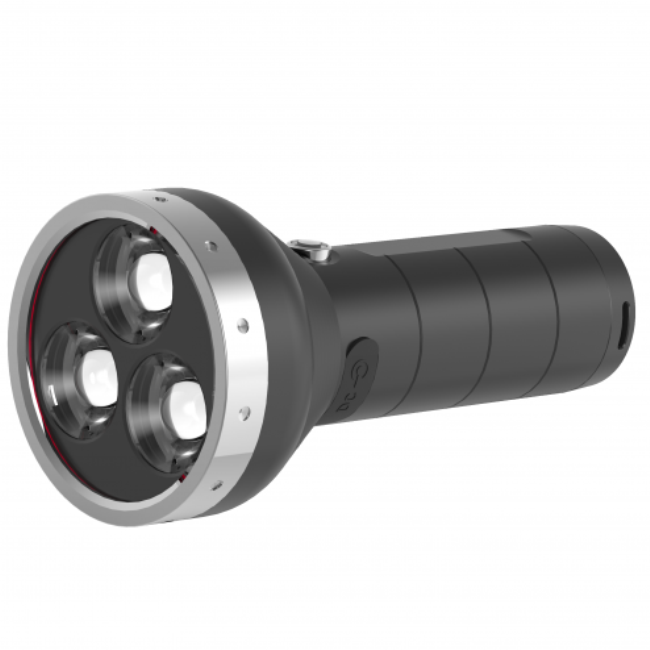 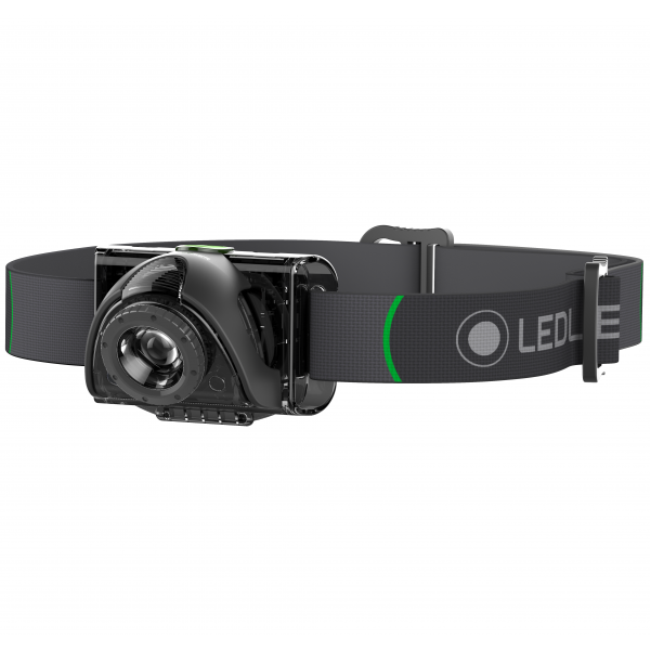 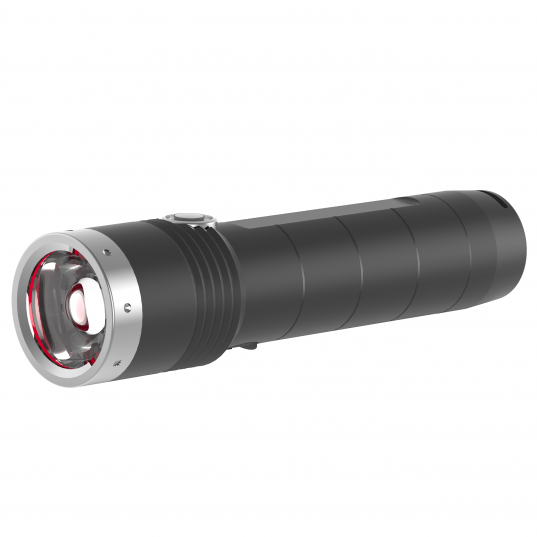 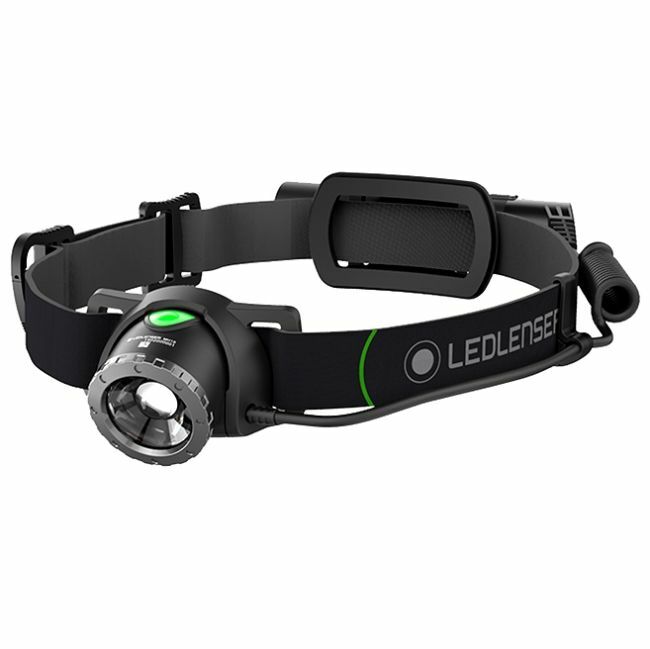 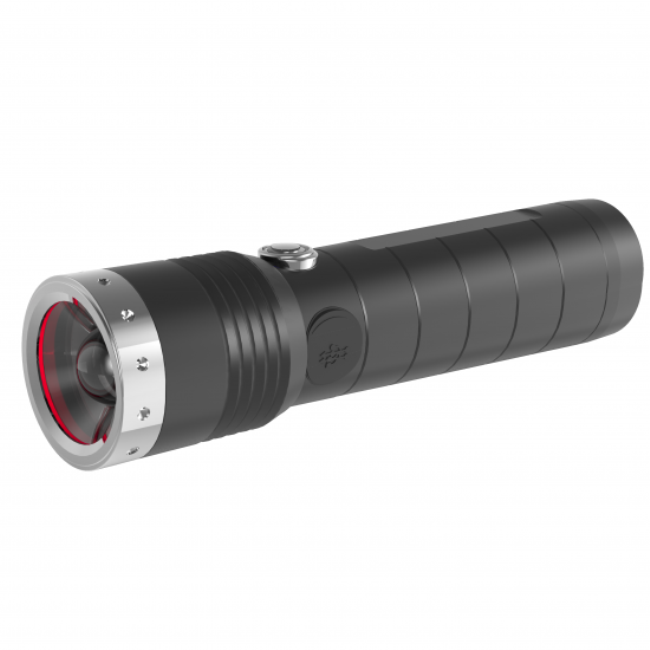 Delivering powerful glare-free light it can be adapted to your surroundings with eight light functions and a red reading light to preserve night vision. 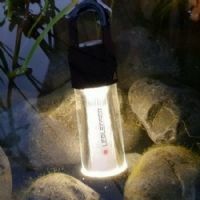 A rubber hook lets you easily hang the lantern, but the integrated magnet and removable stand give you full flexibility so the light is always perfectly positioned. 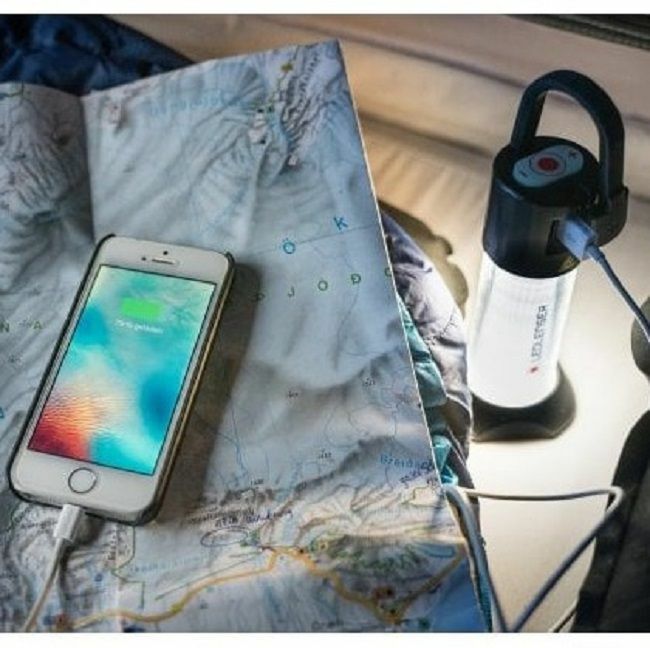 All this, and the ML6 can also be used to recharge your devices via USB on the go. 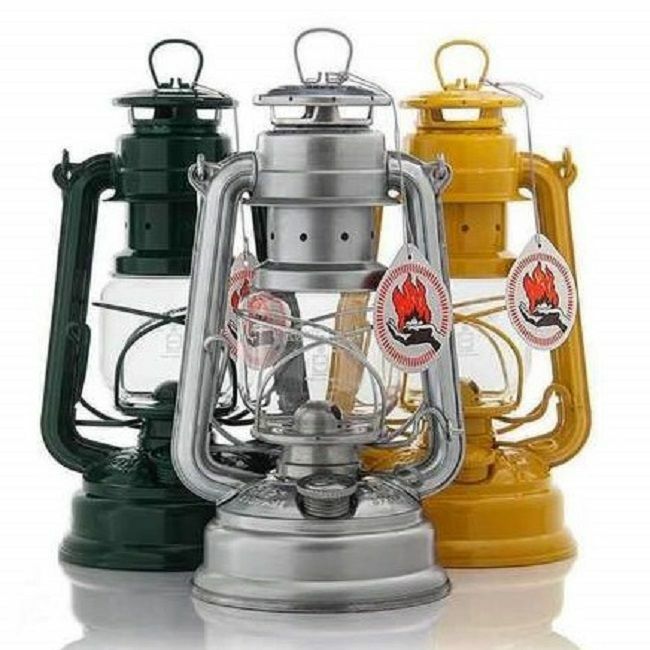 Feuerhand Storm Lantern - The original German Lantern and the best.